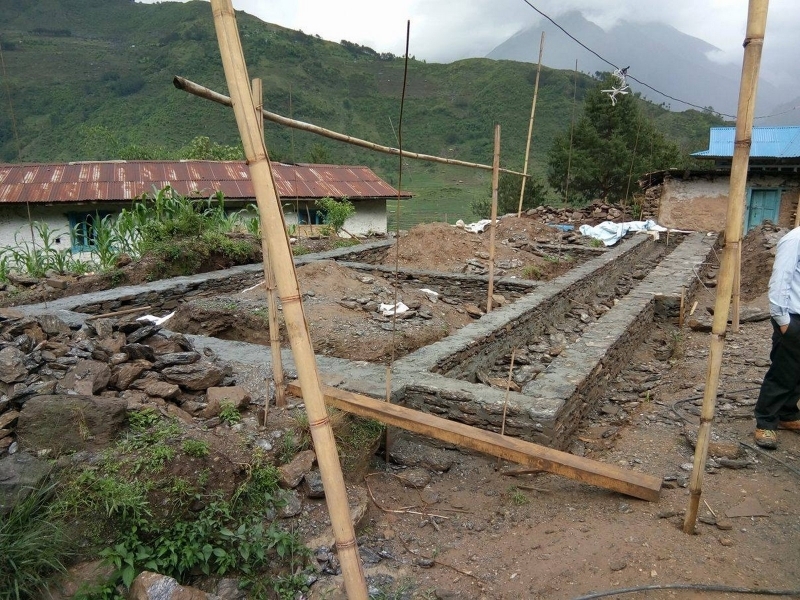 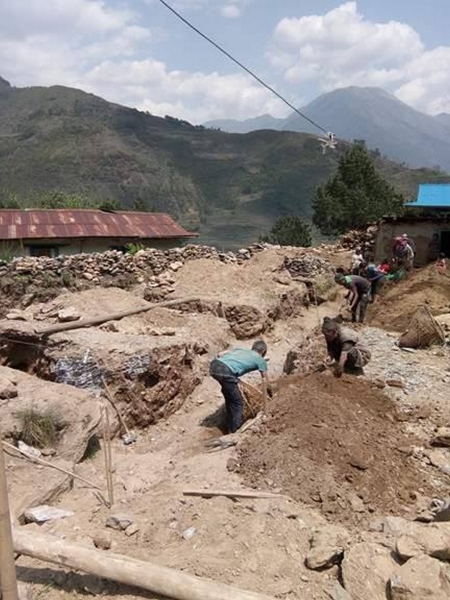 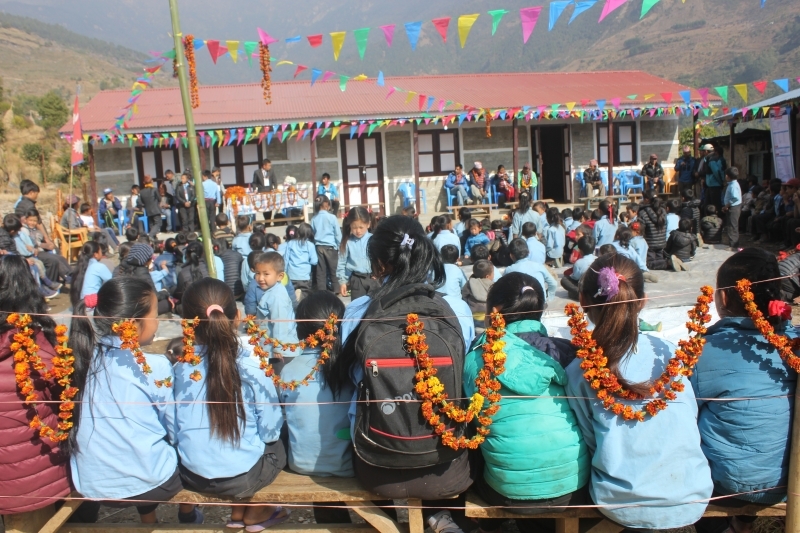 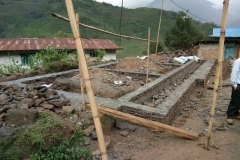 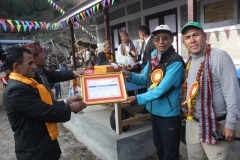 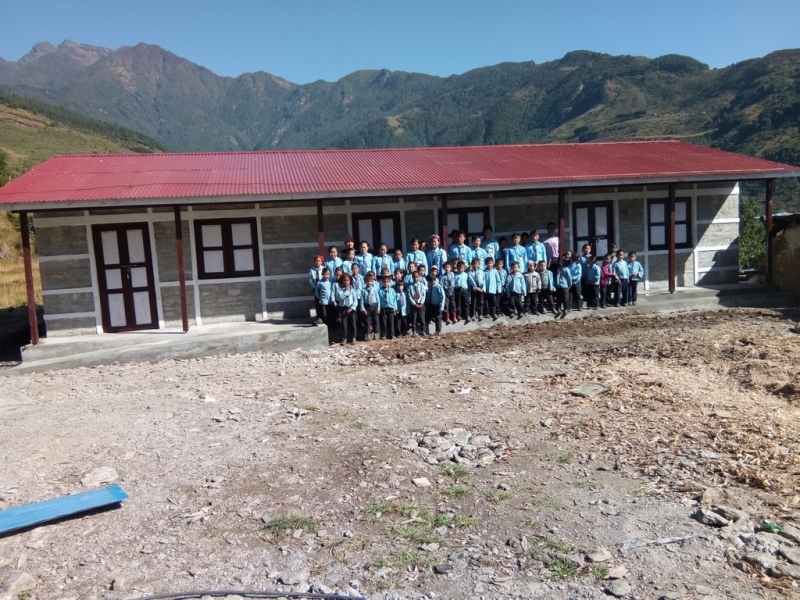 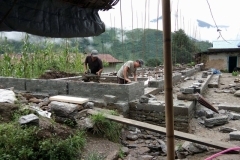 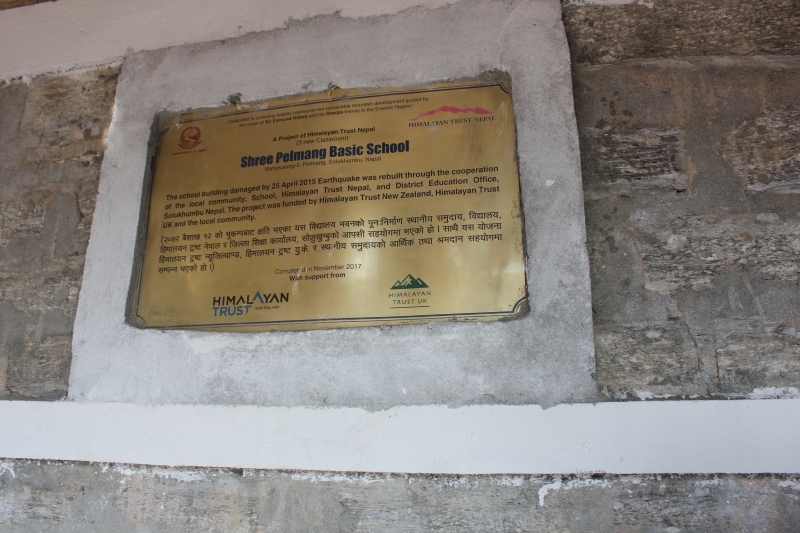 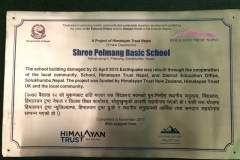 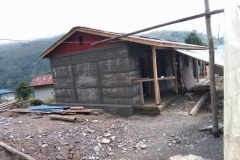 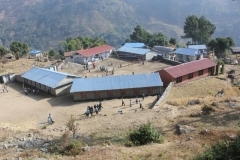 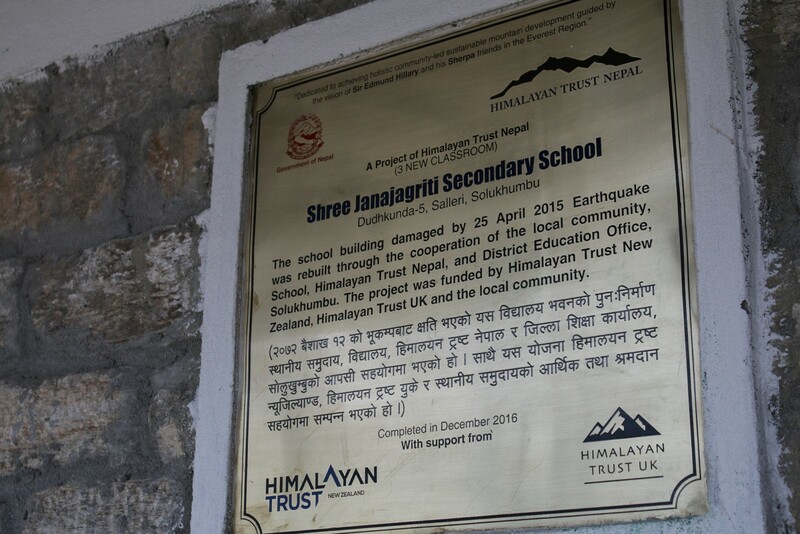 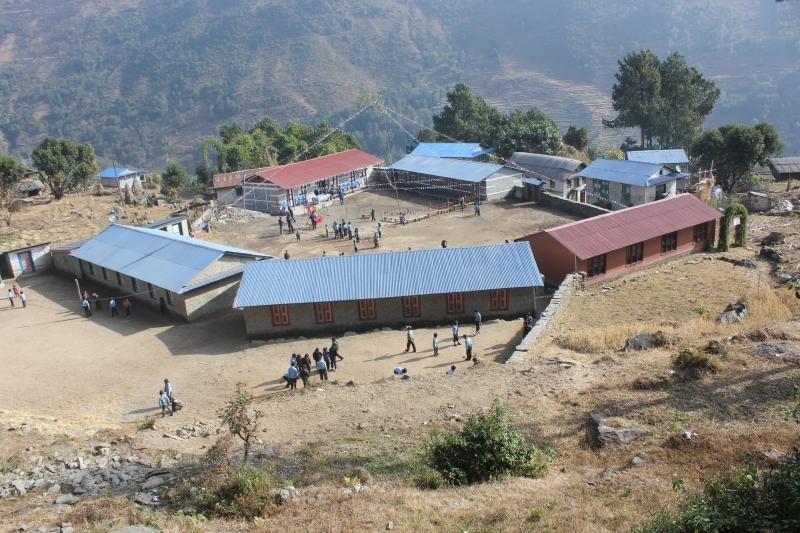 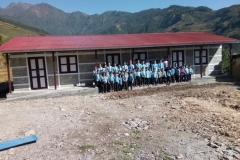 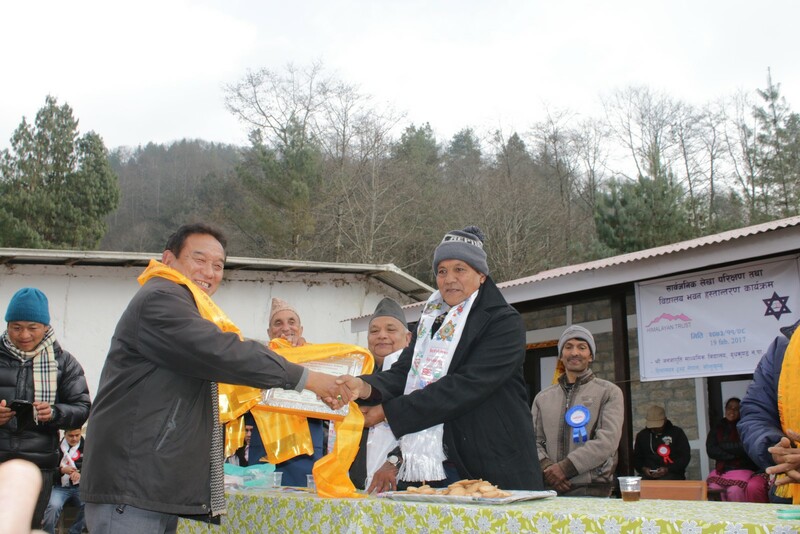 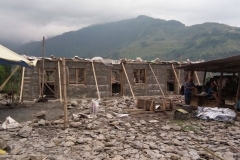 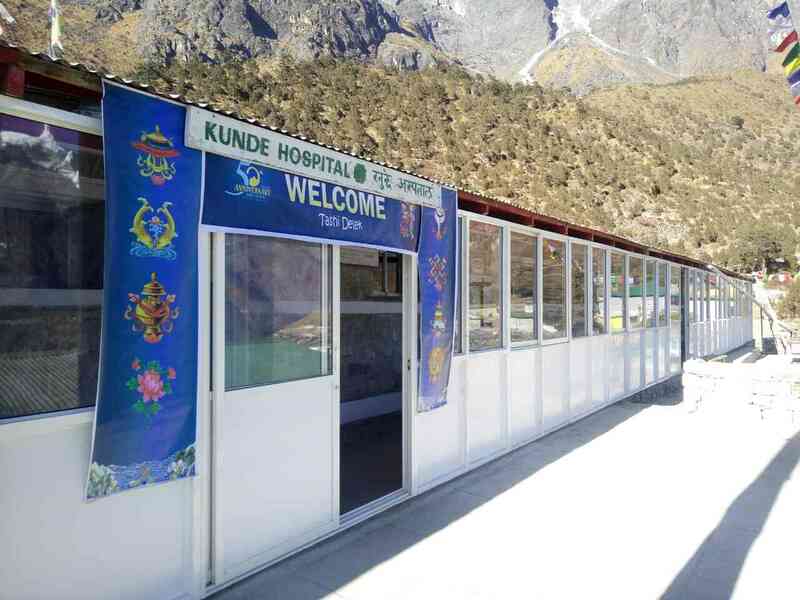 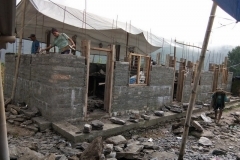 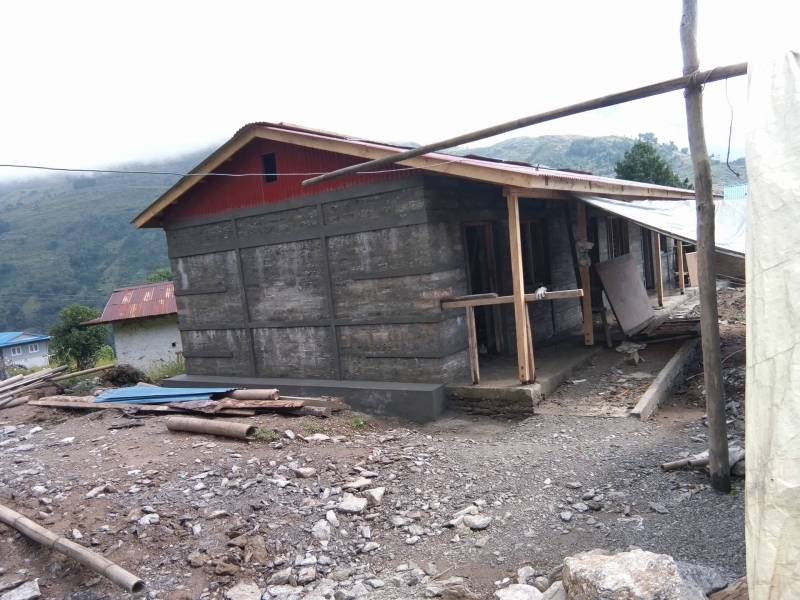 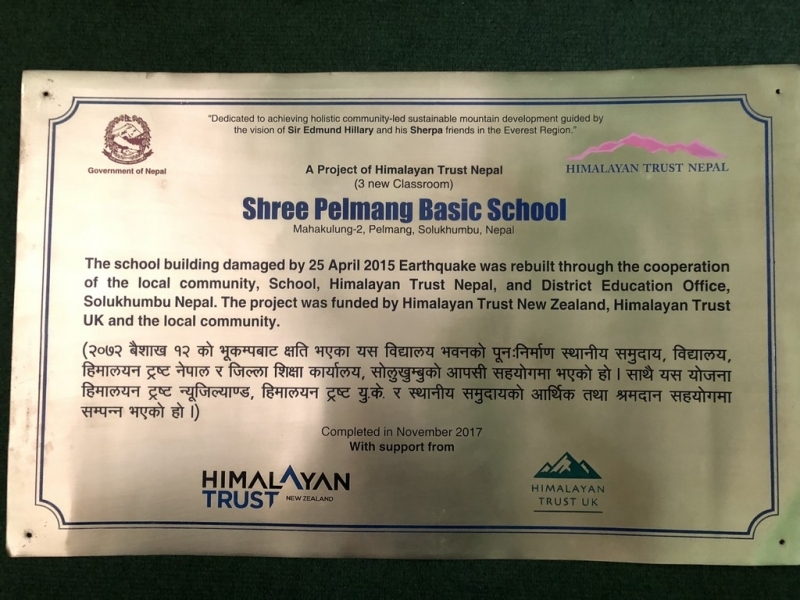 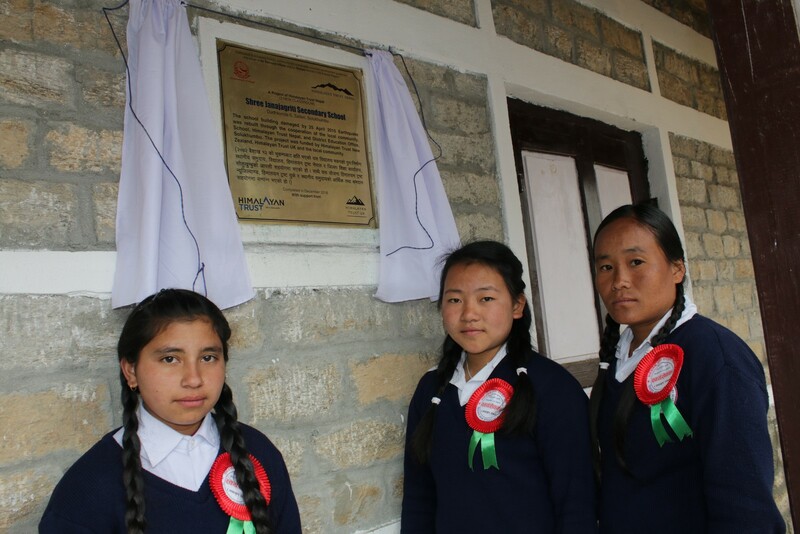 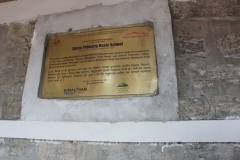 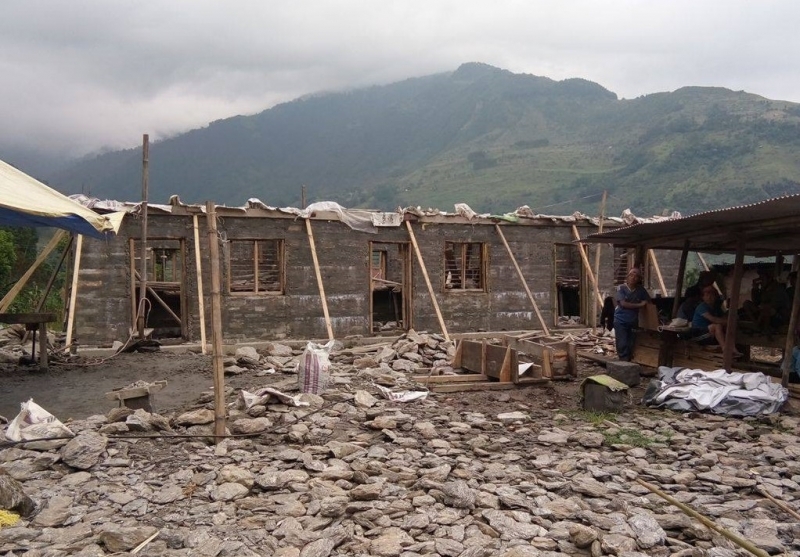 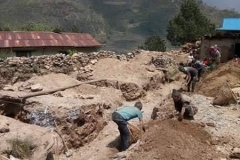 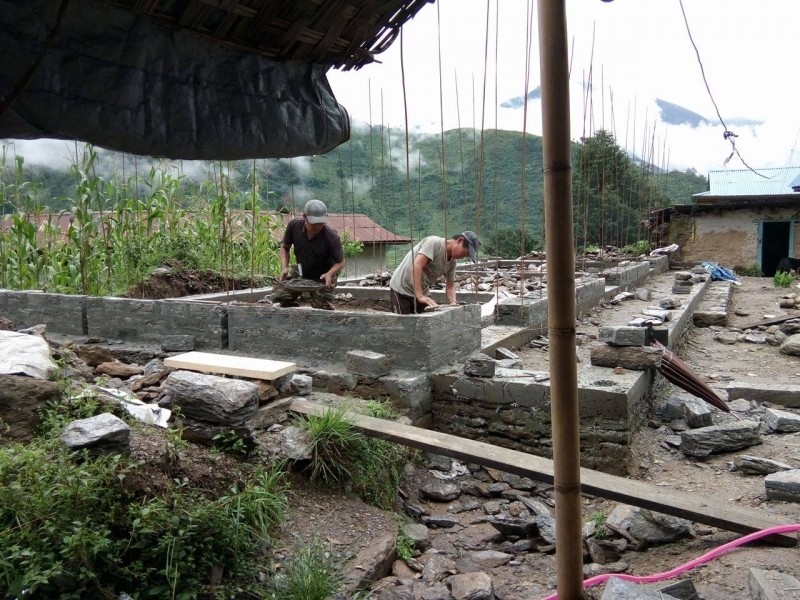 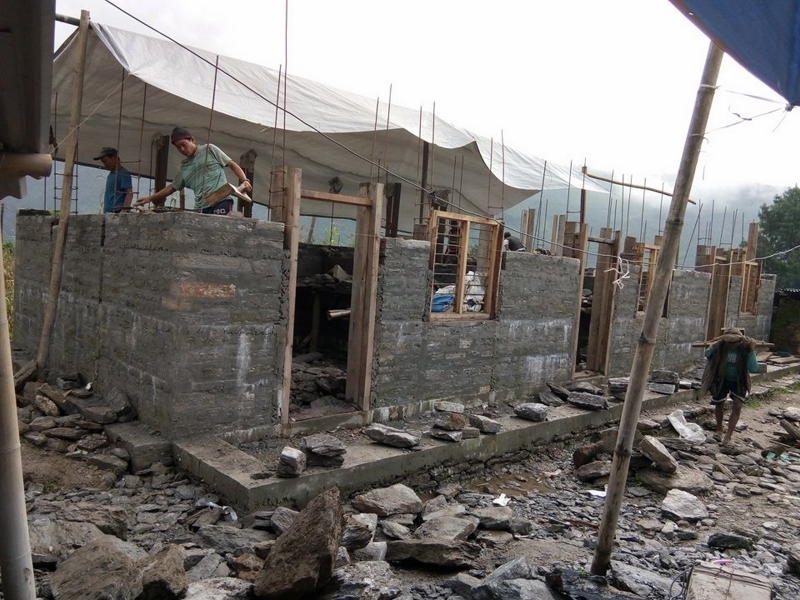 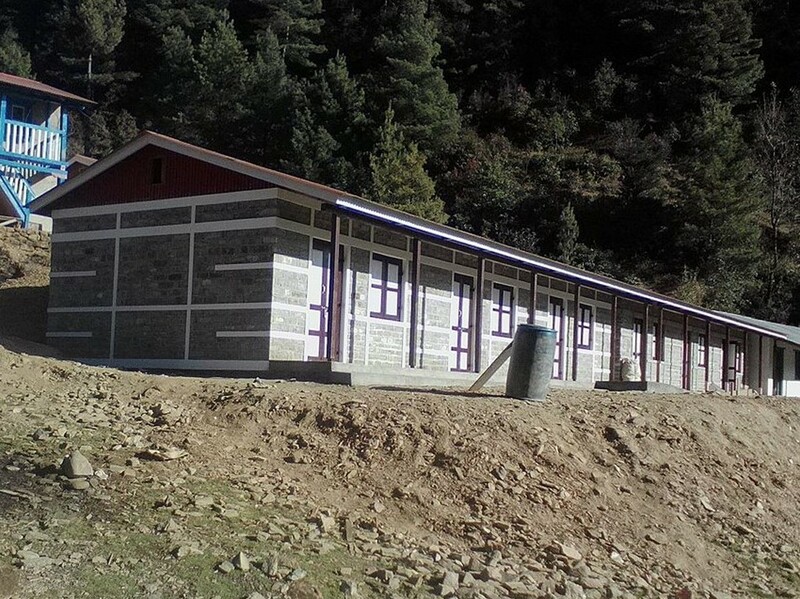 Shree Pelmang Basic School is located in Mahakulung-2 Pelmang, Solukhumbu Nepal. 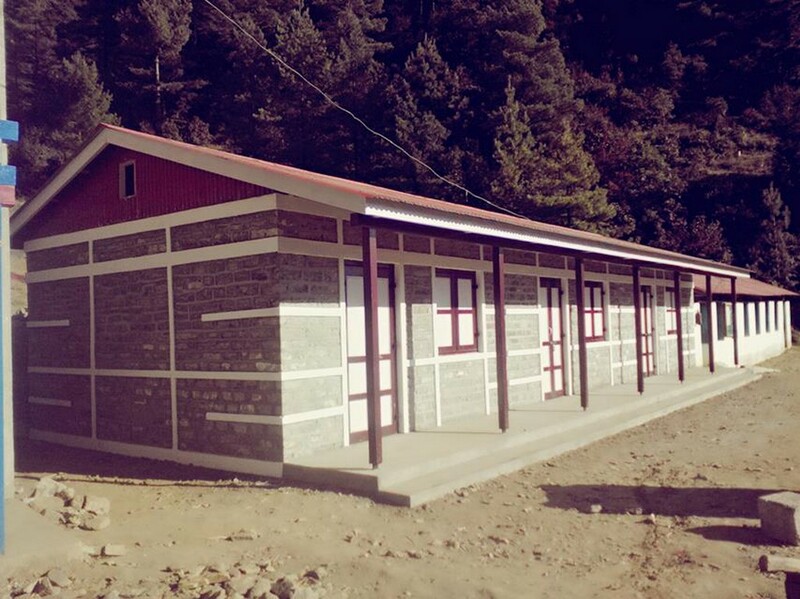 REDSS project is rebuilt 3 new class room. The school inauguration and handover ceremony was held on 20 December 2017.